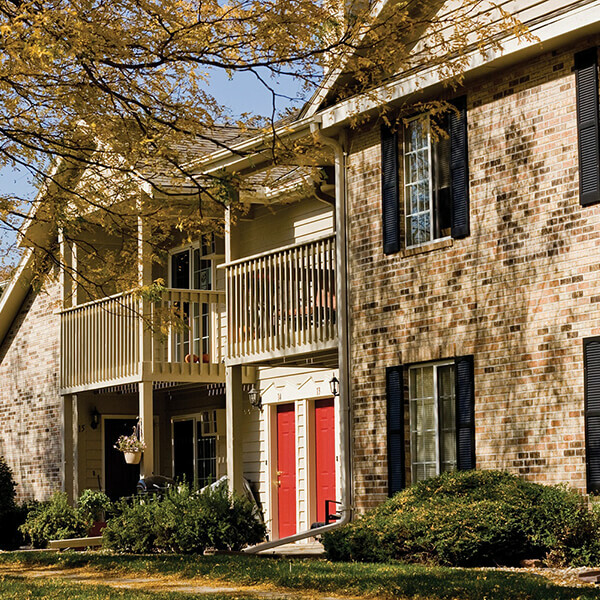 Bridlewood Apartments Scores 100% Recommended Rating! Achieving a 100% satisfaction rating is no easy task, but it is the goal of every member of our multi-family operations team. We're proud to announce that one of our communities has met that goal! As of today, Bridlewood Apartments has achieved a "100% Recommended Rating" on ApartmentRatings.com.